The Swift Trucking School, also known as Swift Driving Academy, allows you to take your first step to starting a new career in trucking with one of the best trucking companies in the business. And, sure, there are a few commitments on your end, but this is the norm in any trucking school. When you finally get your CDL, you will reap the benefits of working directly with Swift and can branch out to other companies if you wish. It’s the right way to start in the trucking industry. But what if the school is no good? We’ve had the pleasure of talking to several others that have attended the Swift Trucking School to find out what really goes on after you commit to training. The feedback is overwhelmingly positive, especially with their updated Swift Driver Portal that helps drivers find loads and can give students an idea of what to expect in the real OTR world. When you land on the company’s school page, you’ll find that there is no information about the requirements to become a student. And I am not truly sure what the requirements may be for becoming a student. To be a student, you will need a valid driver’s license and you will need to fill out any forms pertaining to convictions, both felony and misdemeanor. Drivers will need to pass all DOT tests, including the: alcohol test, controlled substance test and physical. Drivers that are not physically capable of handling the job will not be able to join the Swift Trucking School. 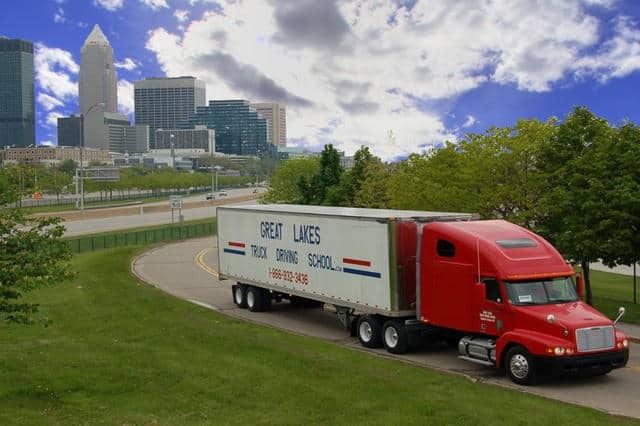 There are five total trucking academy locations that are currently in operation. You will need to attend your classes at these locations, so it’s in your best interest to choose one close to your home or plan to stay near the school during training. 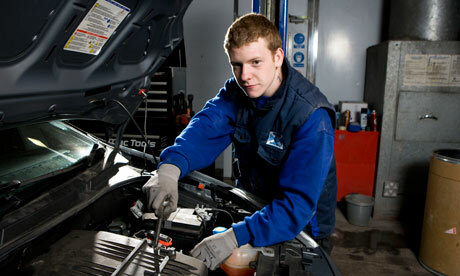 The company also offers PTDI certified courses at all locations except in Richmond, Virginia. New classes start weekly, so no one has to wait to get their trucking career started. There are Swift Recruiters available that will answer any and all questions you have about joining the academy. But you also have the option of signing up online and waiting to hear back from the school if you would rather not deal with a recruiter. When you read Swift Trucking reviews, you’ll find that a lot of people that work for the company were once new drivers that went through the company’s CDL training program, the Swift Driving Academy. 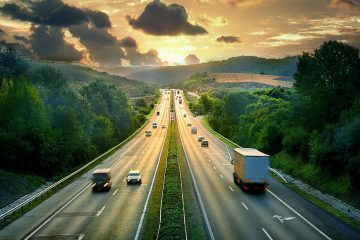 It only makes sense to hire the people that you’ve personally trained, and this is something that is a major perk for drivers. It’s important to know a little more about the school before we get started. You don’t want to go broke trying to learn how to become a truck driver. And Swift’s comprehensive courses cost just $3,900. You can also find financing for student housing during your time as a student, but this is only for students that don’t live near an academy location. If you do choose student housing, the company will even provide bus transportation to and from the academy. The company plans to offer 1,000 veteran scholarships this year alone and favors veterans for their service. It’s a respectful company that honors veterans like no other in the industry. When you decide to train with Swift, you’ll find that new classes start weekly, so you can jump right into the driver’s seat. The classes are robust and will teach you everything you need to know to graduate with a CDL Class A License. And this is what you need to join the Swift team. Once you have graduated with your license, the company will offer you truck-driving training. This is given to all new drivers without experience under their belt. And you’ll be mentored by a Swift Pro. All of the new driver’s questions and concerns will be met. I almost forgot to mention that this is a paid position. So, you’ll be paid to learn the ropes and be part of the Swift team. Classes to obtain your CDL A are only 3 weeks long in most cases. Mentorship will last about 6 weeks in most cases. The goal is to get you in the driver’s seat and help you learn how to deliver freight the right way – the Swift way. And Swift has a rather varied pay scale that changes based on your experience and the dispatch length. When you work for the company, you’ll get starting pay that starts at $0.25 – $0.41 per mile for all starter drivers, depending on how many miles you’re on the road. Pay is provided every week on Tuesday. Drivers will get a total of 5 pay raises over the first year of driving with the company. The company does not offer fuel bonuses, but you will be paid load and unload pay, detention pay, breakdown pay and layover pay. The amount that you will be paid for these circumstances will vary. You’ll also be paid when you’re in training. All drivers need 240 hours with their mentor before they’re allowed to drive solo. This comes out to 4 – 6 weeks under normal circumstances. 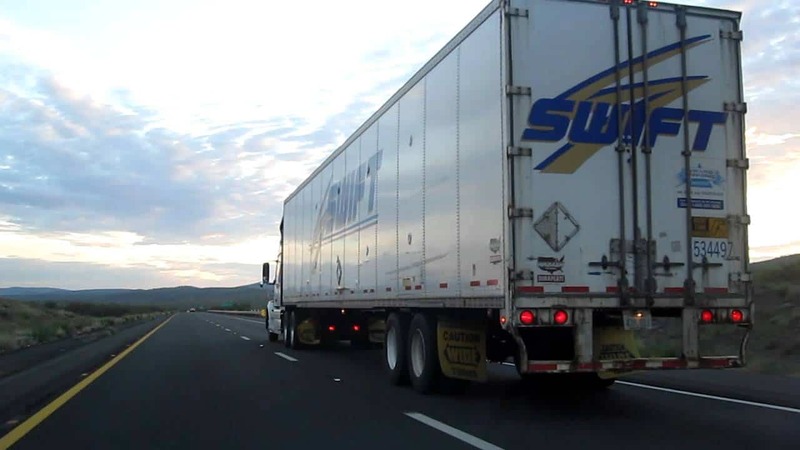 During the first four weeks at Swift Trucking School, you’ll earn $450 per week and $500 per week thereafter as necessary before you can drive solo. If you’re trying to jumpstart your career, Swift’s Driving Academy will get you up and running in no time.